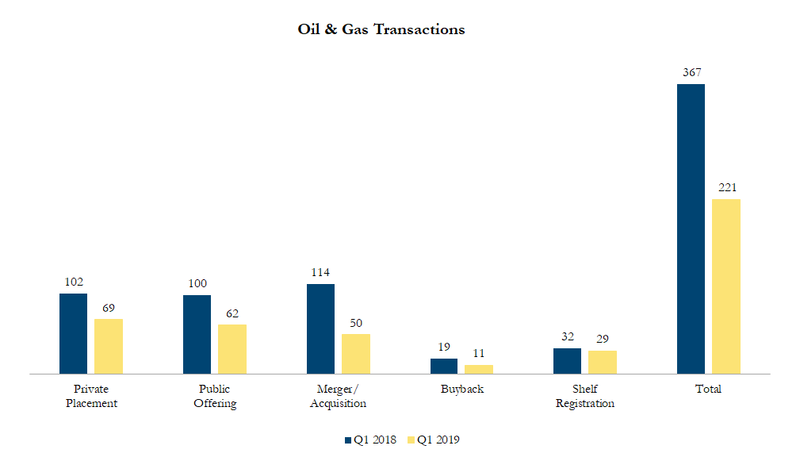 Q1 2019 Oil & Gas Transactions – Sinclair Range Inc.
On January 7, 2019 Elliott Management Corporation an investment manager announced the proposal to acquire QEP Resources for US$2.07 billion or US$8.75 per share. QEP is an independent crude oil and natural gas exploration and production company focused in two regions of the United States: the Southern Region (primarily in Texas) and the Northern Region (primarily in North Dakota). Elliot Management is an investment fund with $35 billion under management headed by Paul Singer. The all-cash transaction represents a premium of 44% to the last undisturbed trading price of QEP. Despite the premium, many research analysts noted that QEP was a deeply undervalued stock and the offer is still only 1.09x net asset value, significantly below transaction averages in the industry.